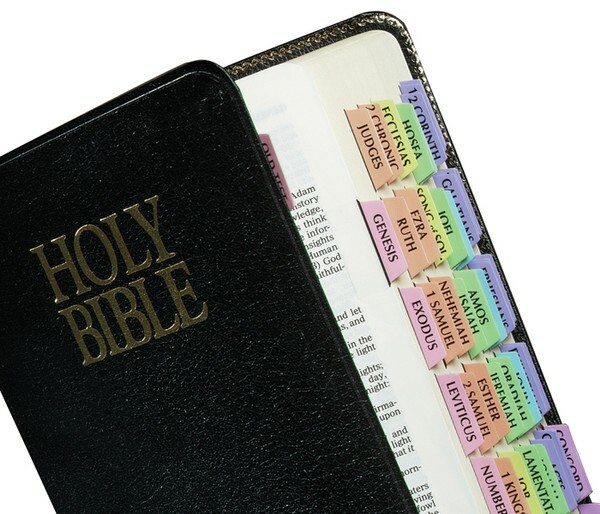 Tab any size Bible Printed on both sides for easy reading and quick reference Pre-cut, self-adhesive tabs are permanent, won't fall off. Easy-to-follow instructions and tab aligning guide enclosed. Superior quality for long-lasting beauty and enduring wear.